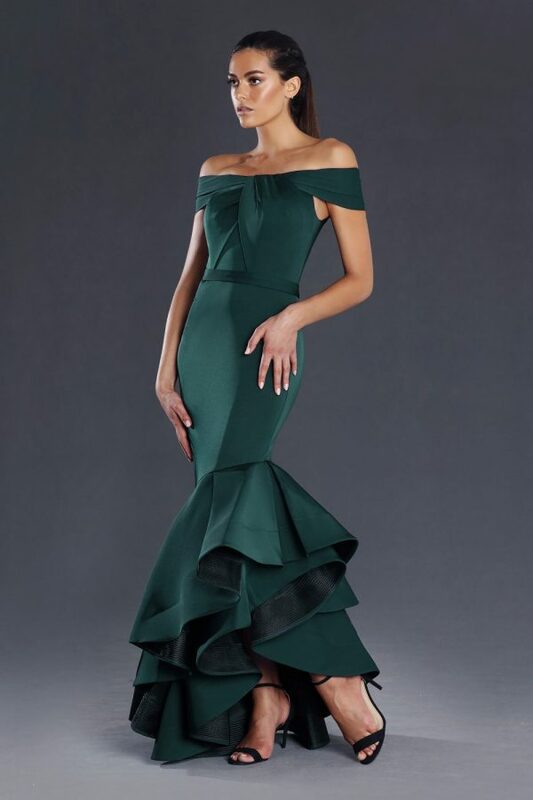 Make a bold statement in the Alexia Cocktail Dress. 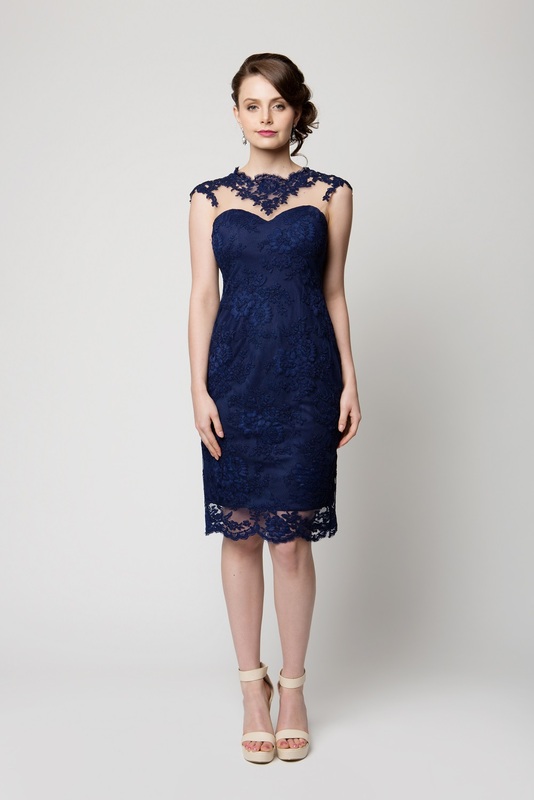 Its soft lace overlay evokes a sense of elegance and its fitting design will show off your curves. Introducing the Alexia Cocktail Dress, a wardrobe must have this party season. Fabricated from a luxe corded lace, the Alexia is features lace overlay detailing, sheer panelling, and a sweetheart neckline. Designed in our Australian studios, this feminine piece comes in five flattering colours. Style yours with strappy heels and simple accessories for an event-worthy look to easily transition you from day to night.